All year long, I've been reading the new and debut YA releases, looking for a book that would get me genuinely excited again. For seven months, I was disappointed. And then I found DIVERGENT. Oh my god. I love this book. The story goes like this: in Beatrice Prior's future Chicago, the population is divided into five factions, each built around a different virtue. These are Candor (the honest), Dauntless (the brave), Abnegation (the selfless), Erudite (the intelligent), and Amity (the peaceful). At age sixteen, everyone must choose which faction they'll belong to for the rest of their lives. For Beatrice, the choice is whether to stay with her family or be who she really is - she can't have both. So she makes a decision that shocks even herself. There are so many good things to say about it. The world-building is amazing, the plotting is both intricate and riveting, the characters and their conflicts are sympathetic, and the deaths - when they happen - are absolutely heart-breaking. The themes - about destiny, free will, selflessness and courage - are well-established and really hit home, and the writing, while not exactly lyrical, has a strong voice and is very engaging. Still, everyone else has sung this book's well-deserved praises left and right, so there's much that I can really add, except for this: I love the opening scene. See, Divergent is a very action-packed book. There's a lot going on, a lot of characters to juggle, a lot of fights to get into, and a lot of world to establish; still, it opens with a slow, emotional scene of Beatrice, our narrator, looking at her reflection and allowing her mother to brush her hair. This simple scene - which, like the rest of the book, is beautifully written - establishes the character of Beatrice, her relationship to her mother, and her connection to the Abnegation faction, all in a beautiful, calm, and emotional way. These three things are vital to the overall theme of the book, and the opening scene does a wonderful job of bringing us right into Beatrice's heart and her world before we even step out of her house. And that's the heart of the matter really. Divergent is not just another copycat dystopia trying to capitalize on the Hunger Games and Uglies popularity. 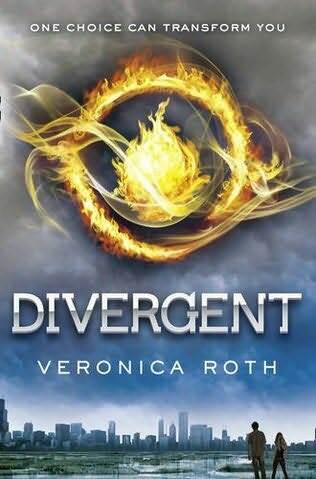 Ms. Roth understands that a good high-concept story still needs a strong grounding in the heart of our main character,and that's exactly what Divergent gives you, from beginning to end. Seriously guys, do not miss this book. 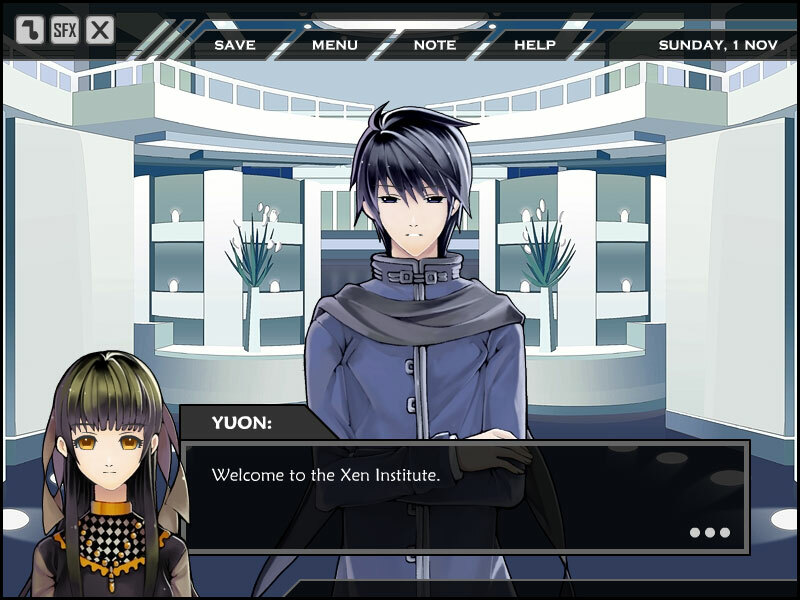 Ten years ago, Essi’s mother died in a questionable accident, leaving behind only a USB with a locked folder called “X-Note.” Essi, now a teenage psychic, is brought to Xen Institute to investigate a murder case and a mysterious disapearance that have a deep relation with the death of Essi’s mother. But what she finds there is more than she could have possibly expected. 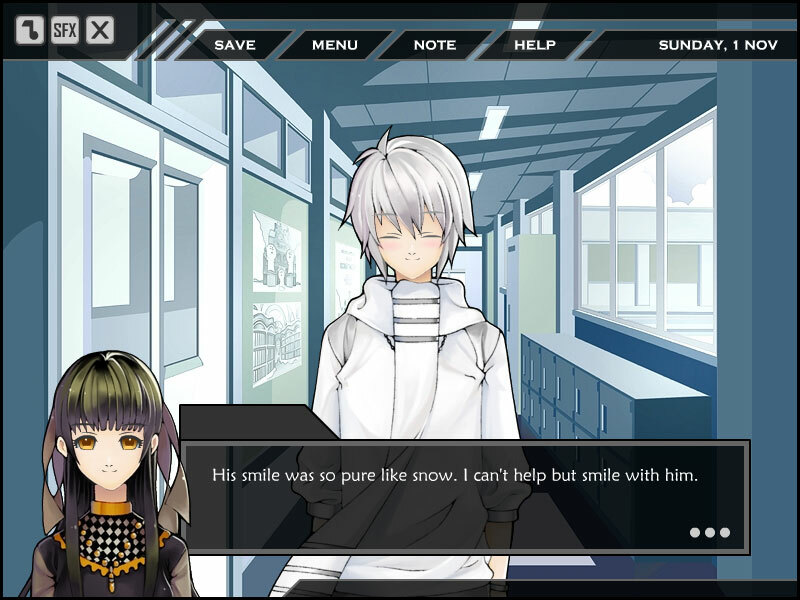 That is the story of “X-Note,” a mystery/dating-sim visual novel from Zeiva Inc. Production and Otome X. I picked up this game out of curiosity when I passed by the creator’s table at A-Kon last month and, now that I’d unlocked all the paths, I’ve decided it’s time to share the love. There are a lot of high notes in this game. 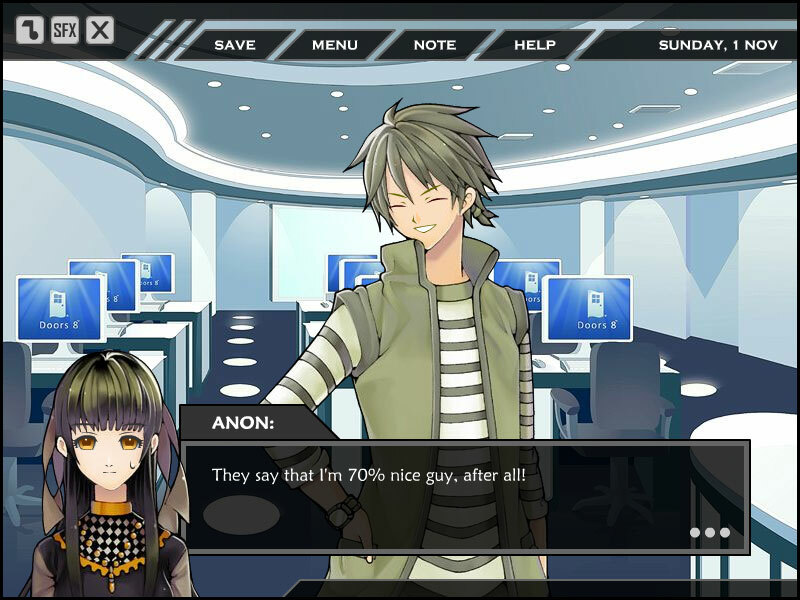 For one thing, it totally delivers on the rather substantive claim that it marries mystery and dating simulation. Each storyline reveals a little more about the overall plot, while also delivering cohesive relationship arcs with each of the three boys. Also, the art is beautiful, and it’s well-programed. There’s this unique thing in character design where all of the characters (except arguably Essi) are associated with a certain color. For example, Oure is white, Yuon is blue, and Anon is green. It gives an interesting air of stylization to the world that may, admittedly, be a bit hit-and-miss for some, but I liked it. I was especially impressed because this is a flash-based novel, rather than the engine-driven ren’py games that I’m used to playing, so the designers had less to work with from the start, yet still manage to pull together a very well-made game. Then again, it’s far from perfect. English is not the creator’s first language, and there are times when it’s really obvious. And while I’m glad that the stat-raising aspect of the game has some real impact on overall gameplay, the exact way that they do that is seemingly arbitrary, which makes it hard to predict what will help you along your path and what will hinder. On one hand, this does pretty much guarantee that you’ll unlock the bad endings before the good ones, which makes the story flow better; but on the other, it’s a little frustrating to have an end-game screen give you instructions for getting past the level you failed, and there were two times when the only way I could advance at all was to use the guide on the site. And I’m not sure that I like how, when you don’t do the right thing to tell the game that you’re pursuing Oure or Anon, it automatically defaults to Yuon’s path. I started off the game pursuing Oure and not using the guide, so I wound up with the first three-fifths of Yuon’s path basically spoiled for me because it was getting in the way of the path I wanted to pursue. But I suppose the thing that bothers me most of all is that none of the endings are completely satisfactory, which is to say, no matter which I get, there are always strings left hanging. 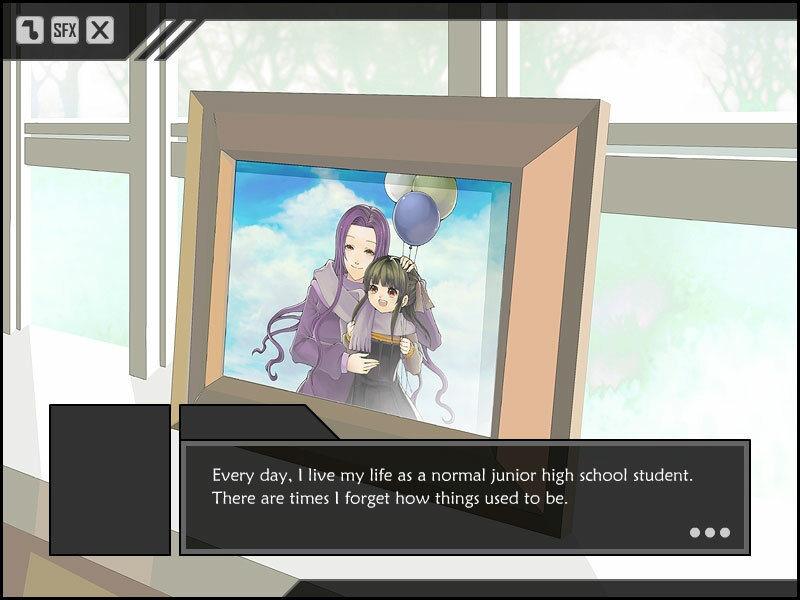 The villain only gets anything resembling a come-uppance in one of the bad endings, the reason for the disappearance is never adequately resolved, and one character, who is built up as a mystery throughout the game, is simply not addressed. It’s rather frustrating. In addition, one ending reveals the ultimate fate of an important victim character and rescues him. Again, this is the only time that this aspect is ever addressed and – assuming that the backstory remains the same no matter what path you choose, which is standard – it leaves you wondering what happened to the mouse and takes away from the overall positive impact of the other endings. In short, X-Note is fun. It’s intriguing, it’s unique, and I had a lot of fun while I was playing it. But once I was done, I was left ultimately unsatisfied by the overall experience, and I only wish that bit of storytelling had been patched up a bit before it was released. You can find X-Note at the Zeiva Inc Website. All the images used in this review are also from that website, all rights reserved.